Family Dentistry – Smiles of Spokane on South Hill. Dr. Todd Rogers. 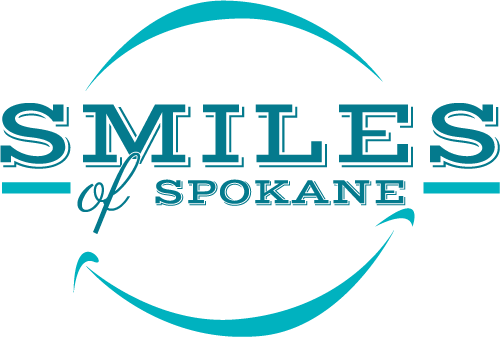 Your family deserves the very best dental care that can be found in the Spokane and surrounding areas. For dental appointments for you, your young ones and even grandma and grandpa, call Smiles of Spokane today to schedule an appointment. 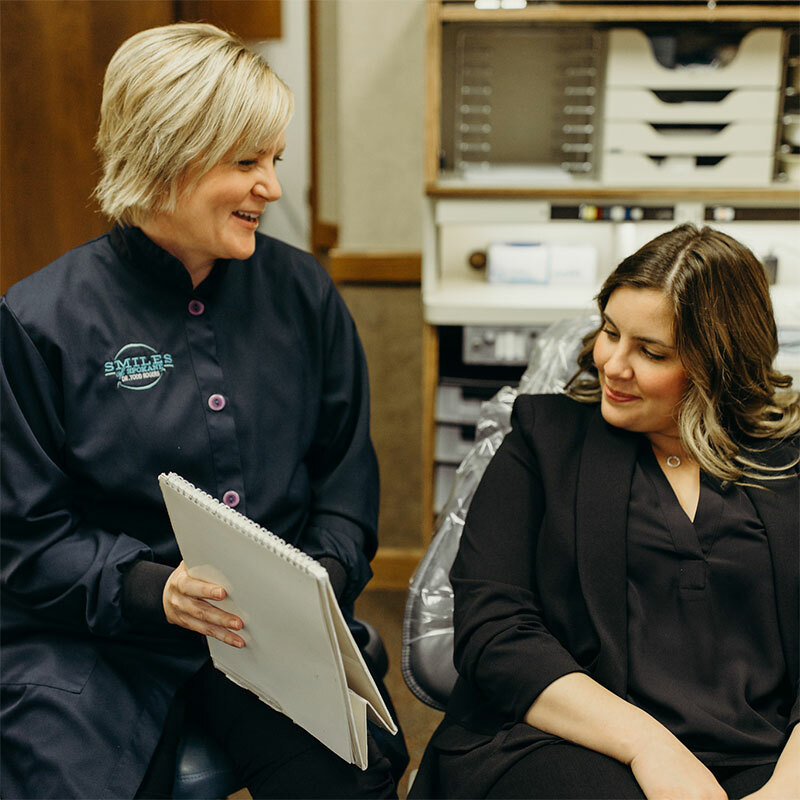 Todd Rogers DDS has trained with some of the best clinicians in the world, and now he wants to put his expertise to work for the ones you love. The doctor and his attentive staff have worked hard to provide a one stop solution for your entire family’s dental care needs. Keep Your Gums Healthy With Perio-Therapy: Healthy teeth require healthy gums. 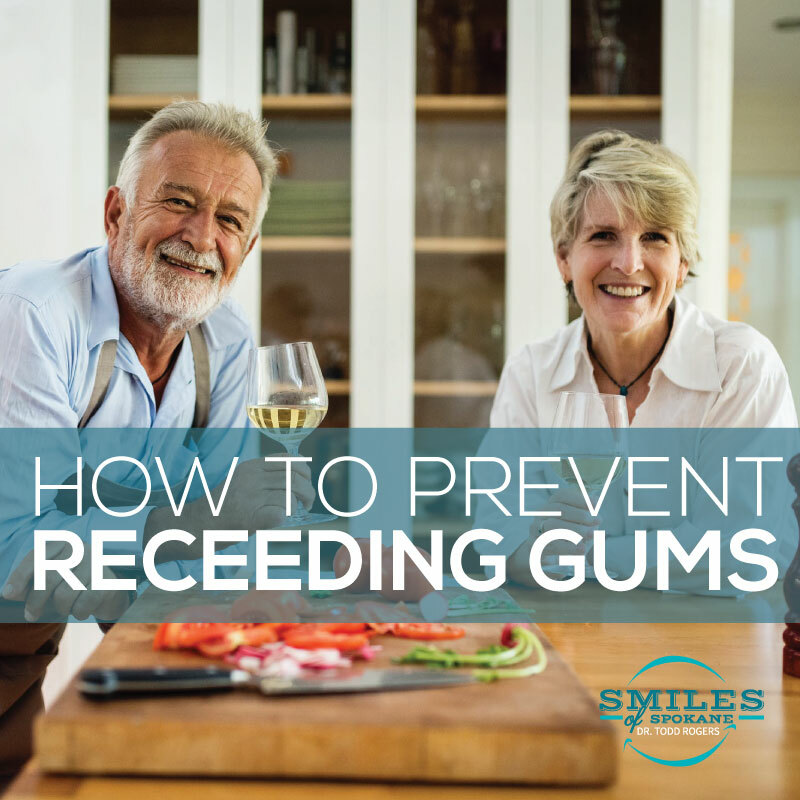 If gum disease starts wreaking havoc, your teeth could suffer – or fall out! Periodontal therapy keeps gum disease at bay so you can hold onto your natural teeth. Smile Brighter With Teeth Whitening/Bleaching: A whiter smile will improve your confidence and make it easier to meet others, whether the meeting is for friendship, a job or a first date. Look Better With Tooth Colored Fillings: You won’t find any metal fillings here. When you have a cavity, we fill your tooth with a composite resin or porcelain inlay that blends perfectly with your natural tooth color. It’s like you never had a cavity at all! We Offer Laser Dentistry for a Safer Procedure: Lasers are more precise and lower the risk of infection during post-operative treatment when compared to traditional dental methods. 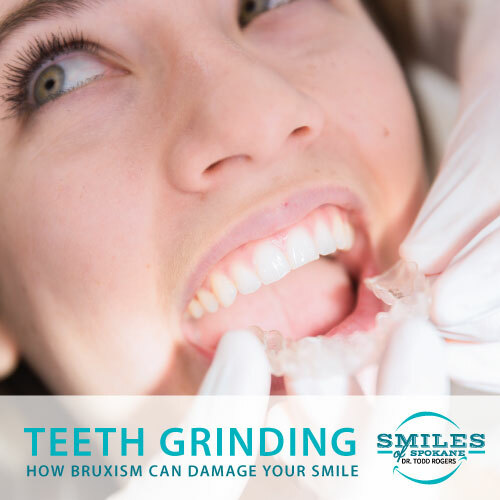 Extract Those Problem Teeth (Wisdom Teeth Included): Teeth that can’t be saved, wisdom teeth that erupt into an already crowded mouth and teeth that come in sideways can all cause problems down the line. Extraction dentistry can alleviate the pain and complications usually associated with diseased, impacted and unnecessary wisdom teeth. Root Canals Save Your Natural Teeth: Diseased teeth require special care in order to be saved. Root canal therapy is the process of removing dead and diseased matter from a tooth, allowing you to hold onto the pearly whites nature gave you. Isolite Provides a More Comfortable Experience: While we still use dental dams for some procedures, we prefer to use Isolite whenever we can. Isolite provides a comfortable fit for both you and the doctor, and will keep materials from going down your throat during your dental procedures. Get Relief From Sleep Apnea: If you can’t sleep due to your airways being blocked, and you fail to respond to the CPAP machine, Dr. Rogers can create a custom sleep guard to help you sleep more soundly at night. Don’t Panic – Get Emergency Dental Care: Anytime a tooth falls out, becomes cracked or you suffer some other type of dental emergency, call us and we will take the necessary steps to restore your oral health. Your family’s oral health is in good hands at Smiles of Spokane. To schedule an appointment for every member – young, older or in-between – call us today at (509) 838-4165 and speak to one of our friendly staff members.